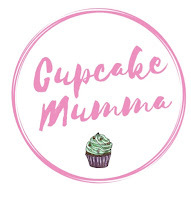 Cupcake Mumma: Recent Gift Swaps! It's posts like these that make me wish I lived in the UK where I could participate! Nothing nicer than getting a present parcel!